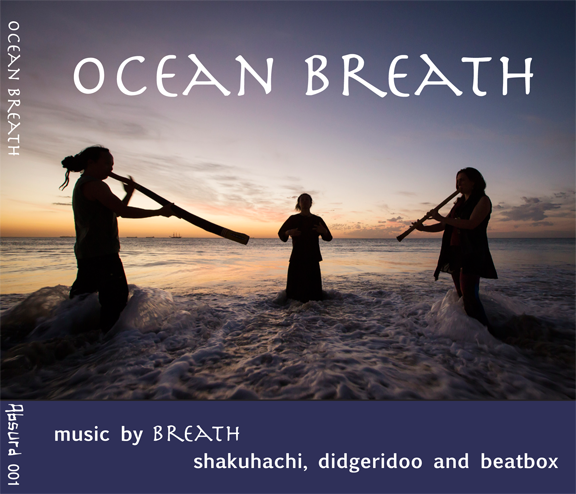 Music evocative of the Indian Ocean and the beautiful coastline of Western Australia. Over the last year, Breath have been creating improvisatory journeys from evocative, meditative soundscapes to rhythmic dance numbers. Want to buy a real CD, not just an electronic download? and we will post you a CD for AUD$30 plus postage. Our CD has been released from the confines of Crank Studios! It is now out there… Yay!